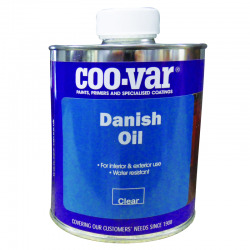 Offers a compromise of a tradtional oil and a coating with superior protection against spillages. 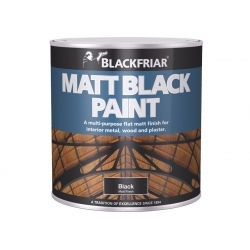 It greatly enhances colours and grain and allows wood to age naturally into rich varying tones. Timberex Hard Wax Oil offers a compromise of a tradtional oil and a coating with superior protection against spillages. 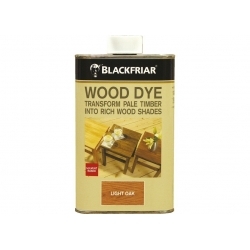 It greatly enhances colours and grain and allows wood to age naturally into rich varying tones. 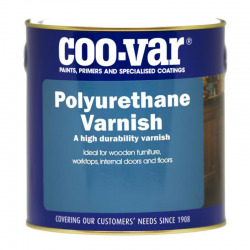 Can be used on all surfaces such as wood floors, furniture and worktops from low to high traffic areas. 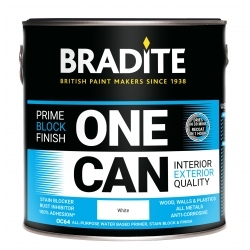 This application would be OK but a light sand would be necessary prior to applying Timberex Hard-Wax Oil. Timberex Wax-Oil greatly enhances colours and grain and allows wood to age naturally into rich varying tones. 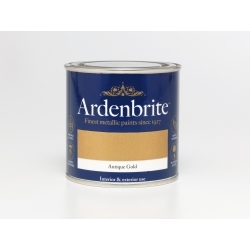 Made from fast curing natural oils and carnuba wax it cures to a deep satin finish. 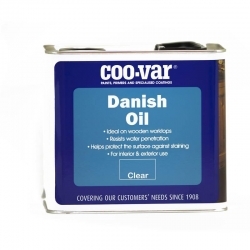 A low-VOC wood oil for protection against stains and wear. Very rapid curing saves time and costs. 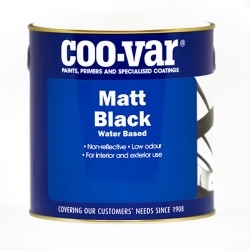 Non-yellowing, non-darkening and easy to maintain and clean. 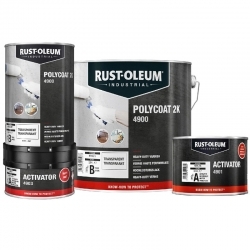 Can be used as a Topcoat for Timberex Aqua and Active Stain.